This is the CUSTOM listing for a poisoned apple candle/ bare apple candle in whichever colours you wish. This listing is ideal for if you have a colour scheme in mind such as weddings or home decor. 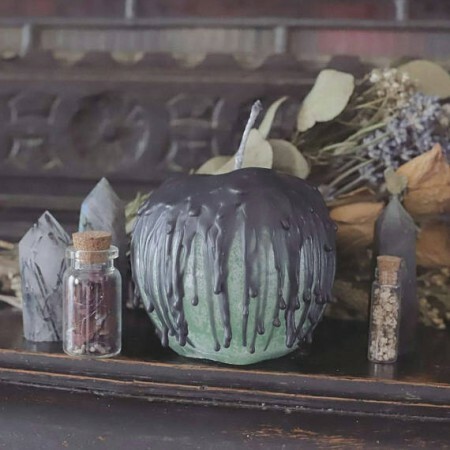 These apple candles make stunning trick or treat gifts for grown ups, stunning wedding gifts for autumn brides and spooky halloween lighting as you go apple bobbing. Haunt our Facebook Fan Page! 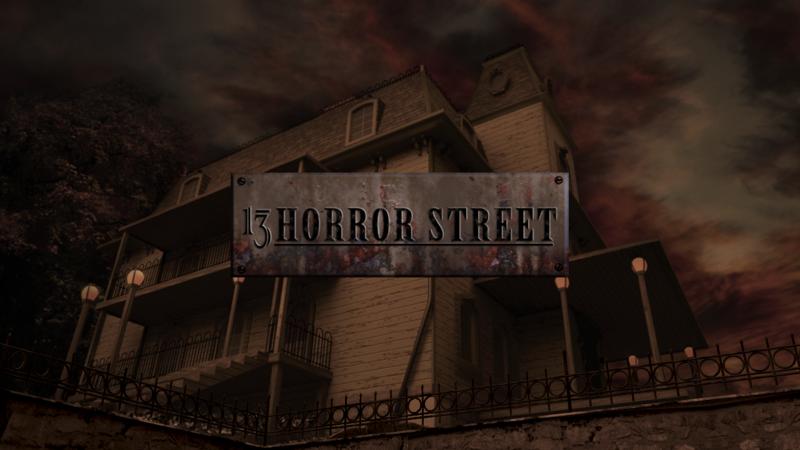 © 2014 13 Horror Street - All rights reserved.